[RUMOR] This year’s Assassin’s Creed, is reportedly named as Assassin’s Creed Empire and lately, we have been hearing more about the game. Earlier this week, one Swiss retailer published release window for the game which is set for October this year and now, one rumor has been surfacing over the internet which suggest that the Assassins Creed Empire will feature three times bigger than the Assassins’ Creed Black Flag. The Black Flag has the biggest map in the series till date. The rumor also confirms that Ubisoft Montreal is the developer studio behind the Assassin’s Creed Empire, the studio who also worked on the Black Flag. If the report turns out to be true, the AC fans will have something to enjoy after a long long time. Assassin’s Creed Syndicate, last major release in the franchise was a disappointment for many fans due to the bugs and not so good story and gameplay. If the game really features a bigger map, that would mean that the players will have missions set in a different sort of areas as well as many things to do in the form of side missions. Some reports also suggest that the Assassin’s Creed Empire will be a prequel of all the previous releases in the franchise and the protagonist will be a slave character, one of the relative of Altair. Different theories have emerged regarding the upcoming entry to the franchise. Another report claimed that the game will be set in ancient Egypt and will feature desert climate with mirages. Sine all of these are speculations, therefore we will take these as a grain of salt. 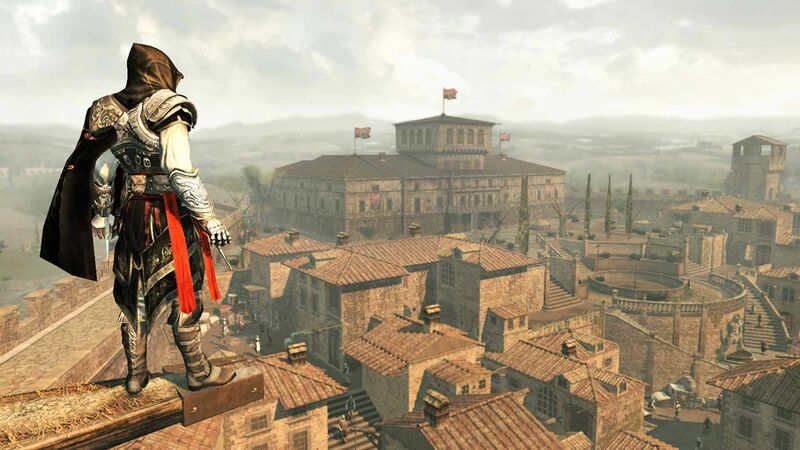 Assassin’s Creed Empire is assumed to the next entry in the franchise, while Ubisoft is yet to confirm its development. Stay tuned for more updates!